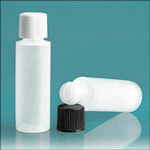 The natural LDPE cylinder bottles are offered with a black or white cap and orifice reducers, making a great choice when looking for a container to dispense your product in small doses. 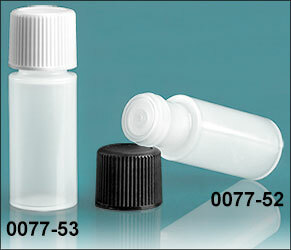 The polypropylene ribbed caps offer a better grip when opening and closing the container, and also comes with a PE liner. 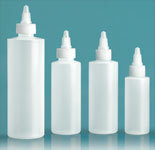 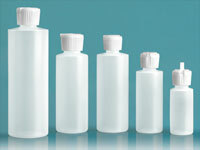 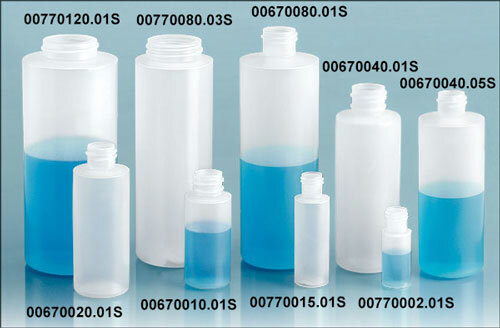 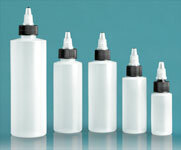 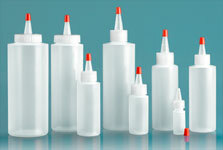 With an overall height of 2" this natural LDPE cylinder bottles would be the perfect travel and sample sized container!